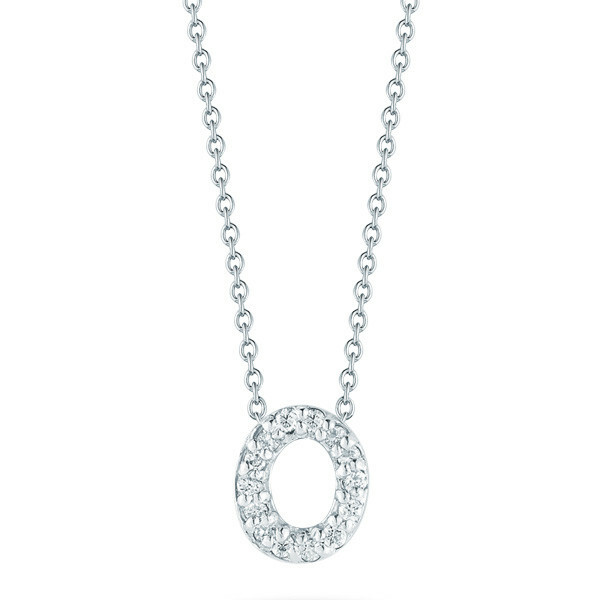 Give me an O for the opulence that is displayed in this Roberto Coin initial necklace from the Initial Thoughts collection! 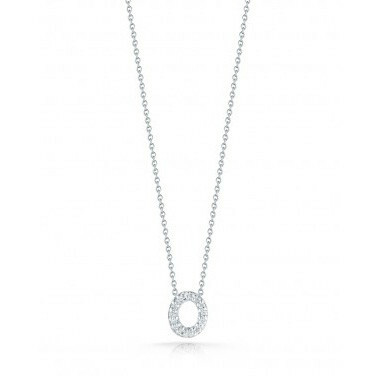 Ornate white diamonds rest in a beautiful white gold setting, and this pendant floats on a white gold 16" chain necklace. 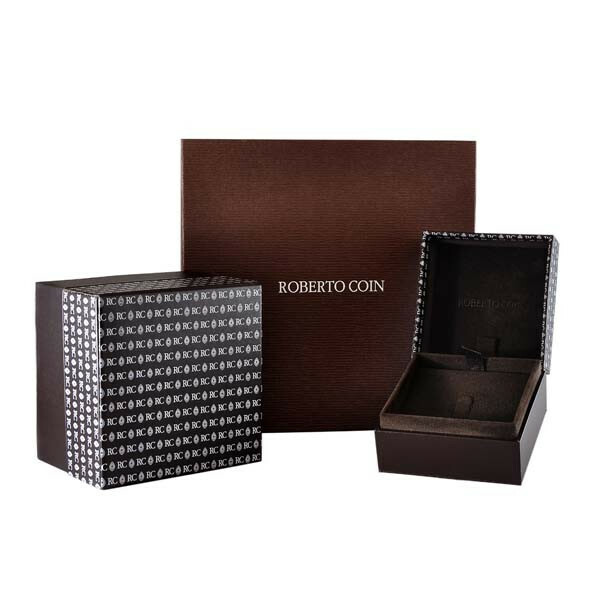 This little Roberto Coin piece is extraordinary and will look great with any outfit!